We Do Regular Lawn Maintenance and Yard Care! Don't let your lawn end up like the Caddy Shack greens. Homeowners have two options when it comes to yard care. They can either overpay to have a “cheaper” company mow the grass once a week, or they can hire the professional choice, which may actually cost less. With a professionally company, not only are you getting a better quality of work and better value for your money, but you also have access to more services. 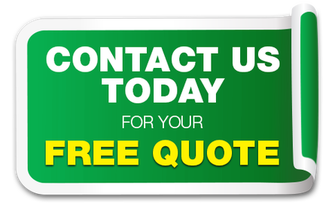 In Boca Raton, the most trusted name in lawn maintenance is Best Boca Raton Landscaping. That’s because we never charge more than we have to and we always do more than any other local company. When your lawn needs more than a mower, you need us! 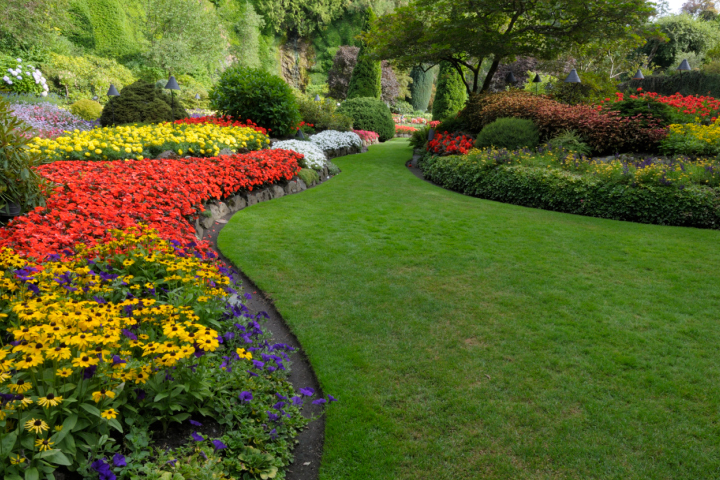 Lawn maintenance is important to keeping your home maintained. Not only does it leave your home looking good, it helps keep away pests and wildlife from trying to move in. Birds, rodents, cats, and other small wild animals love to seek shelter in tall grass and bushes, especially if left to grow wild. From your grass to your tree branches, you need a company who can handle them all for less! Many people only focus on how tall their grass is when it comes time to finding a lawn maintenance company. But that only helps for so long. Weeds, ant hills, and broken sprinkler heads are common problems, and many discount companies don’t know or care to know how to handle them. When you need to be absolutely sure that all of your lawn care needs are taken care of, you need to call us first. Don’t Live with Bad Yards! Whether you have grass that has burned out and stopped growing or bushes and shrubs that have gotten out of control, we can get your yard looking better than ever. Whether you need regular yard maintenance or one-time yard clean ups, we have you covered. No yard care issue is too big for us! Whether your yard is grass or gravel, it can benefit from quality yard care services. Whether weeds are taking over or you need your shrubs shaped, we can do it all for less than anyone else. Call today to schedule your free estimate!